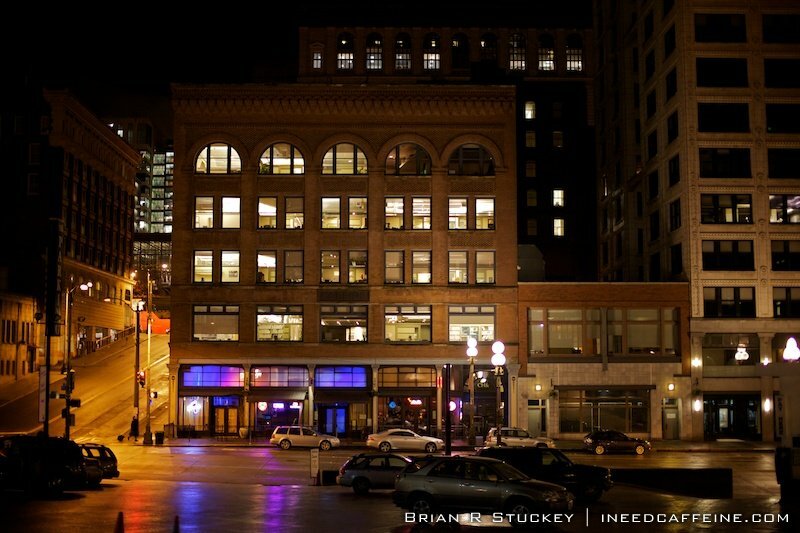 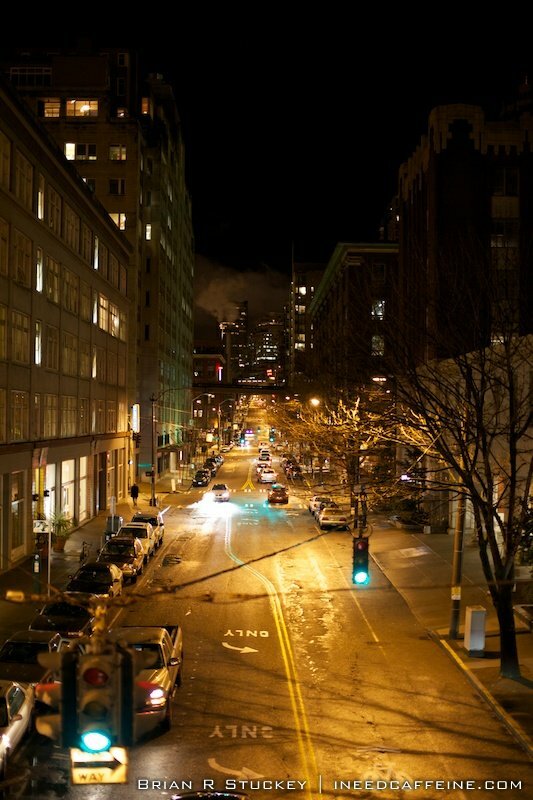 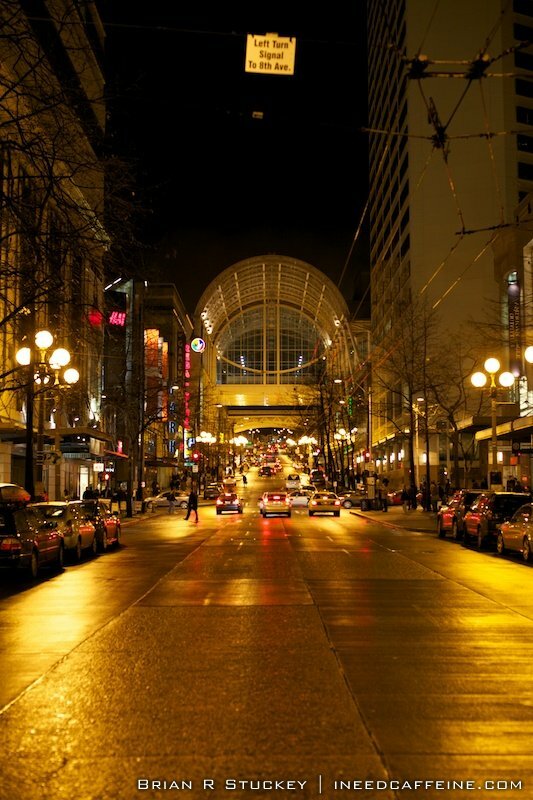 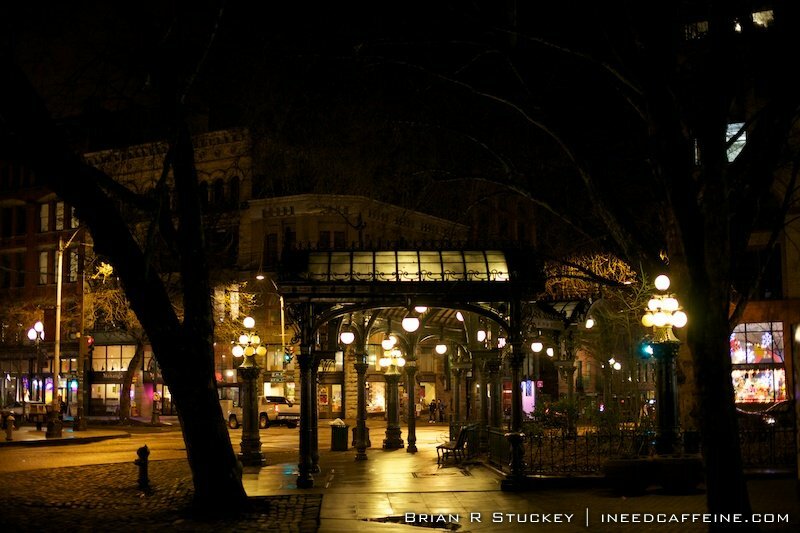 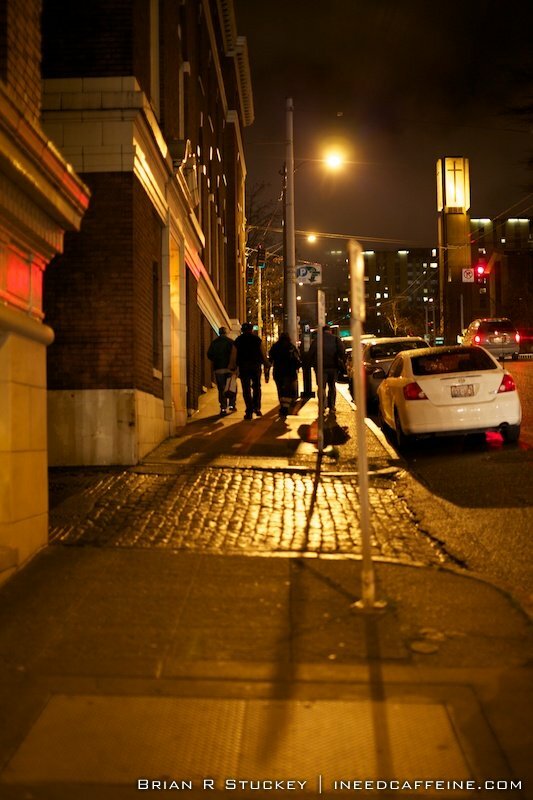 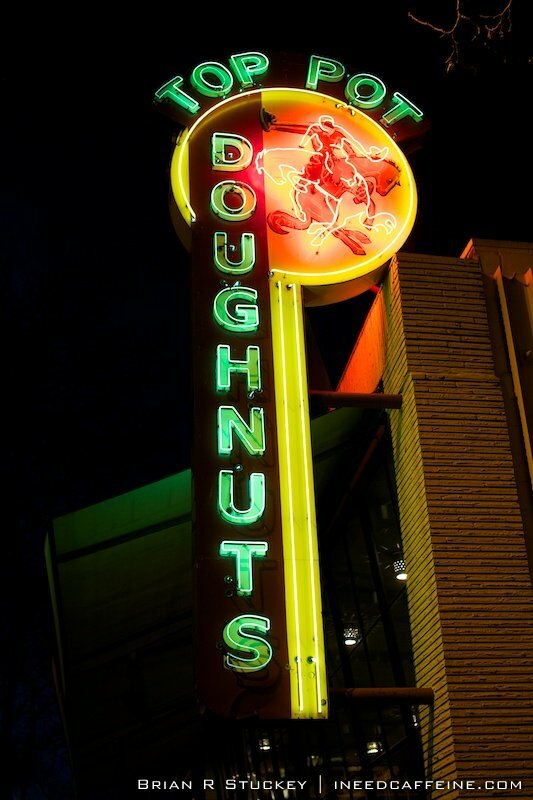 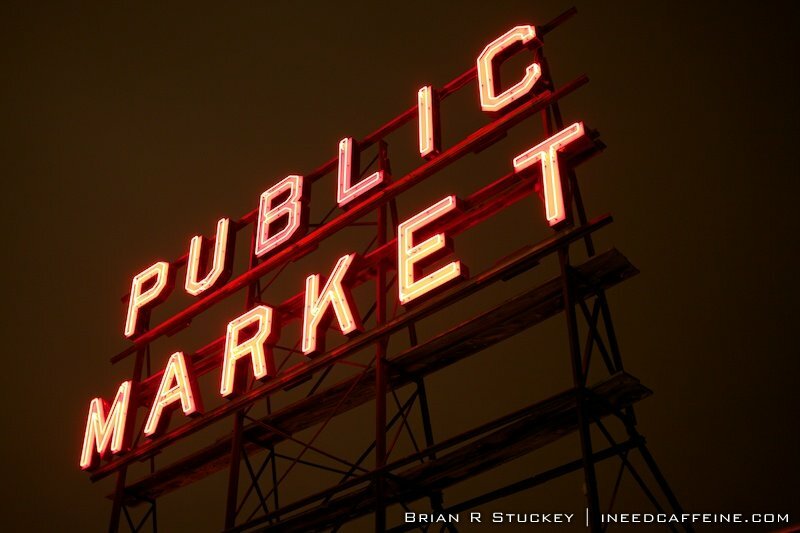 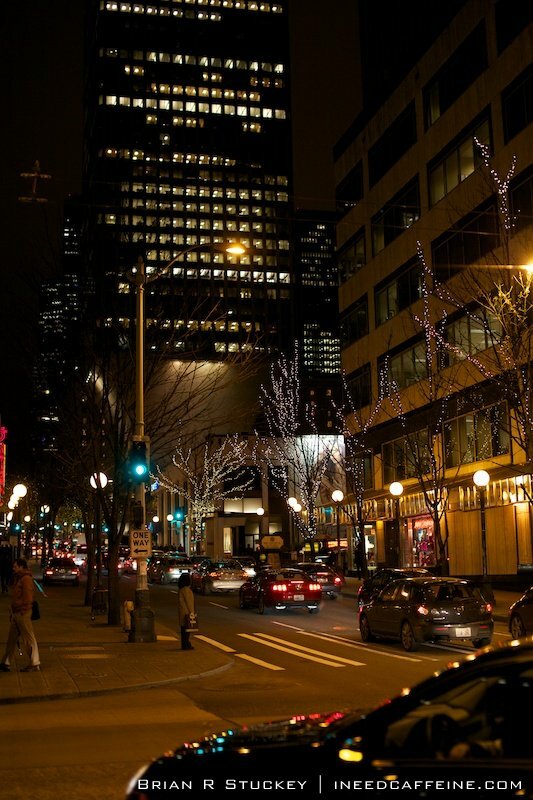 Here is a series of photographs that I took of Seattle, WA at night in late January 2011. 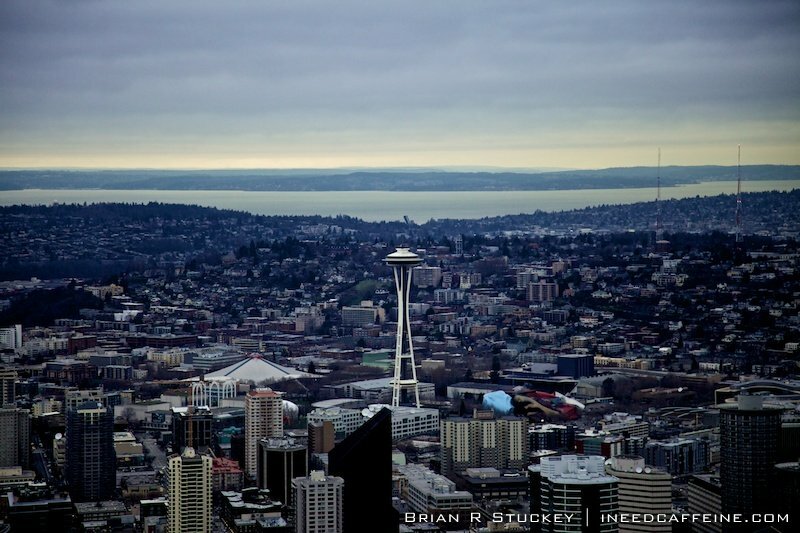 Most of the photos were taken at using a Sigma 50MM 1.4 lens on my Canon 5D Mark II. 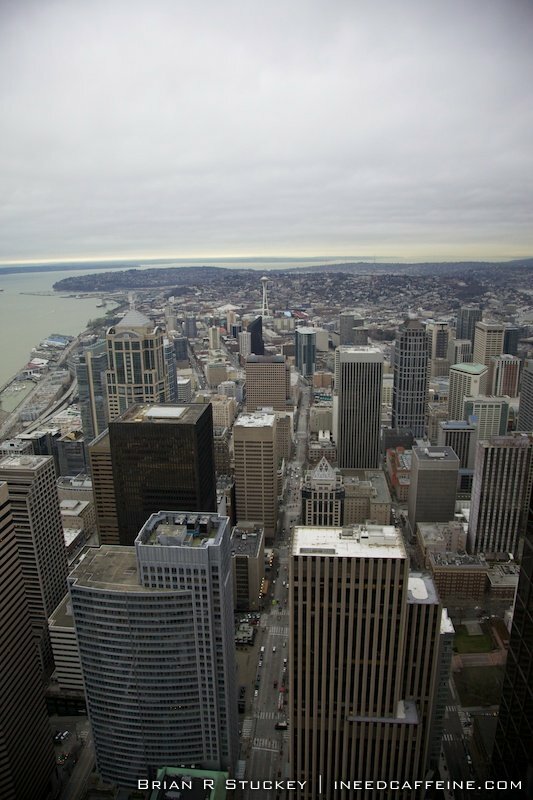 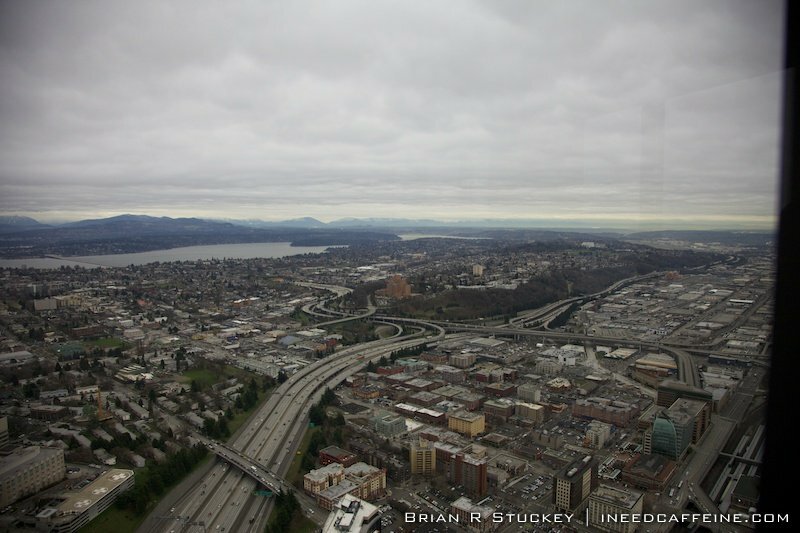 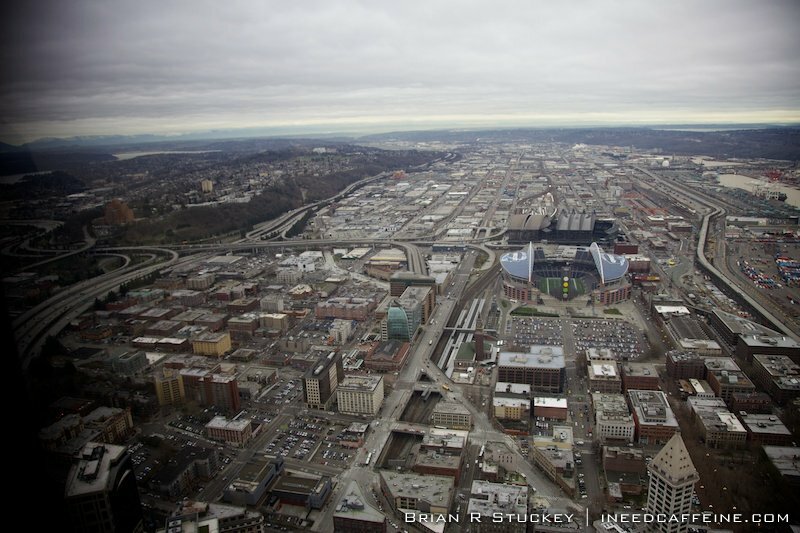 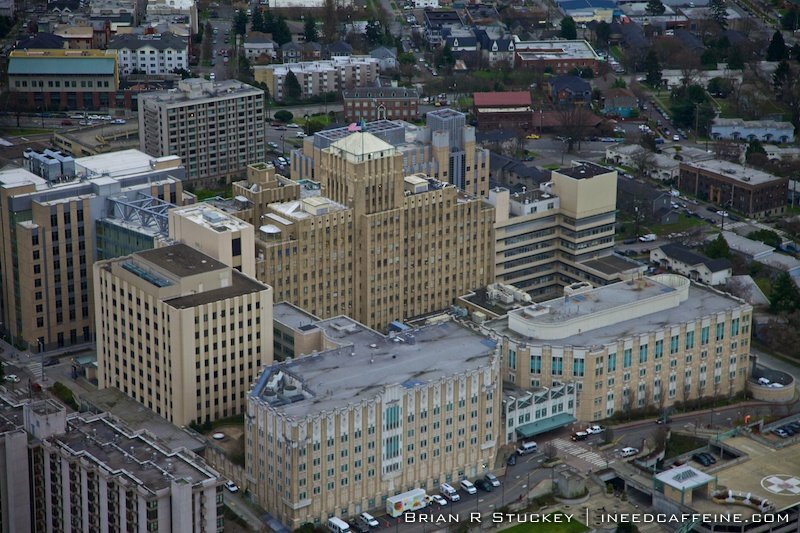 The aerial photos were taken from the top floors of the Columbia Center.